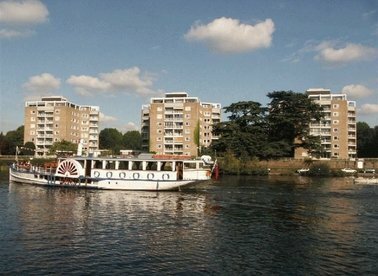 Situated within a gated riverside development, this one double bedroom flat is in excellent condition and has a large reception room, separate kitchen, private balcony and parking. 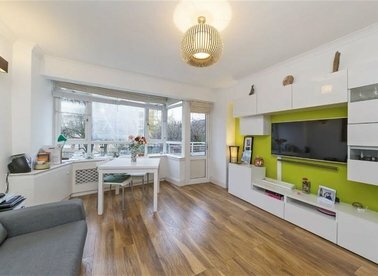 A stylish two bedroom property located on a quiet street in Chelsea. The property has the bonus of two storage spaces and a balcony with pleasant views. An incredible two double bedroom apartment with two bathrooms in the iconic development, Pan Peninsula. The property comes with 24hr concierge, gym facilities and an allocated parking space. 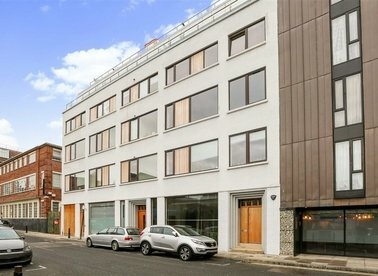 An incredibly presented two double bedroom, two bathroom apartment set within the boutique modern development of Regent Nine Apartments. The apartment has views across The City and is finished to a high standard. 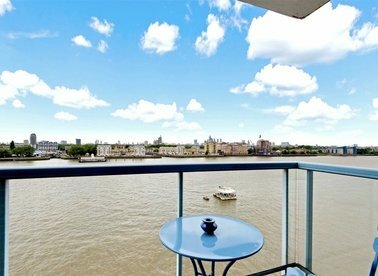 Two bed, two bath penthouse with direct views of the city skyline over the River Thames. The property comes with allocated covered parking space, ample storage and an on-site concierge. 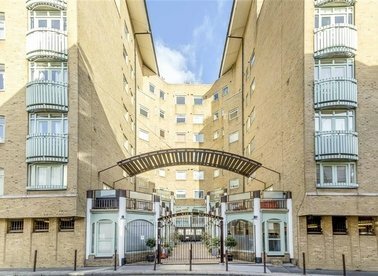 Offering 990 Square Feet of ample living space is this well proportioned apartment located in West Wapping. To include two double bedrooms, two bathrooms, open plan reception and two balconies. 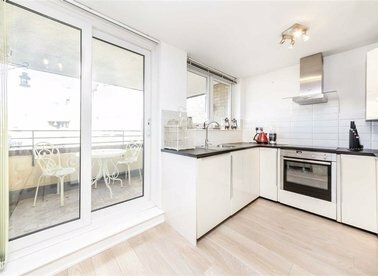 Completely refurbished by the current owners is this three bedroom apartment located in sought after Limehouse. 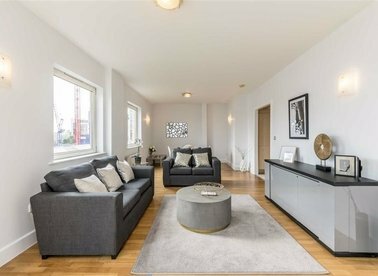 Features to include modern kitchen, contemporary styled bathroom, private balcony and allocated parking. 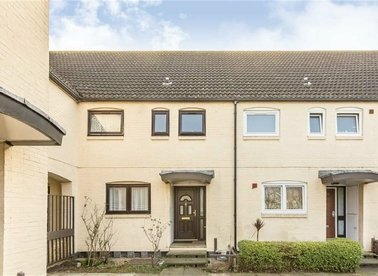 A two double bedroom split level home presented in immaculate condition offered to the market on a chain free basis. 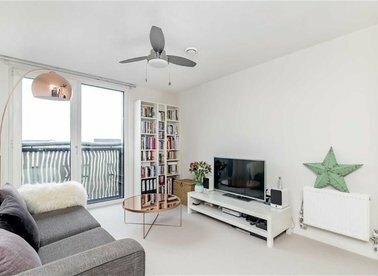 Features to include re-fitted bathroom, re-fitted kitchen, private balcony and secure parking. 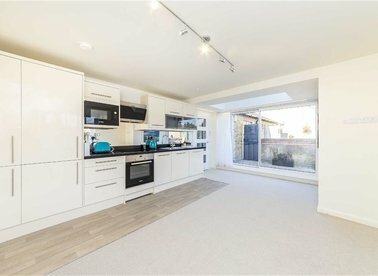 Situated in the heart of Rotherhithe, this three bedroom house boasts a large modern eat in kitchen, reception room, ample storage, allocated parking and a large garden. 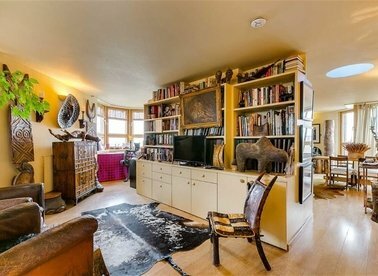 An extraordinary first and second floor split level two bedroom Edwardian maisonette. 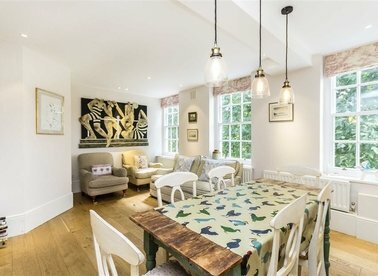 With direct access to a private garden, two double bedrooms and large kitchen diner, this would make a wonderful home. 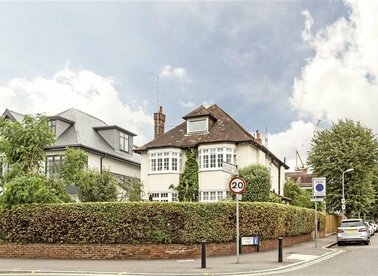 An exclusive two double bedroom apartment in a gated development on one of Kingston's most prestigious roads. 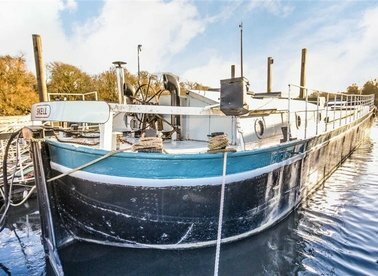 A 75ft Humber Keel barge that has been beautifully updated to offer the best of the modern living on the river. 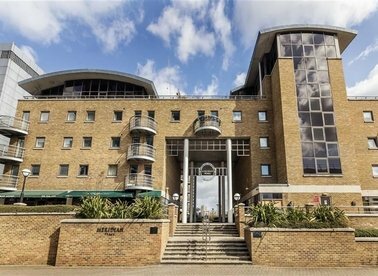 A recently refurbished two bedroom apartment with a partial river view in a gated, purpose built development. 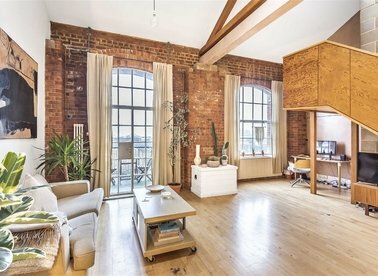 A unique space with wonderful river views. This studio gives the new owner the opportunity to update and create an amazing space. Long lease. A great one bedroom property within a secure, portered development. The apartment has plenty of light and is in excellent condition throughout. Long lease. 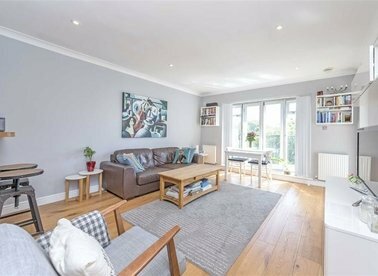 A spacious two bedroom, two bathroom apartment with underground parking. 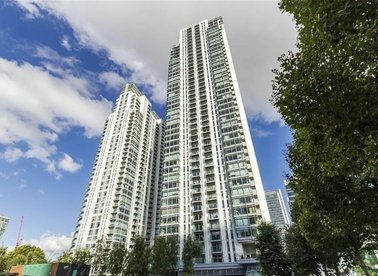 Meridian Place is a private development with direct access to Millwall Docks and is moments from South Quay DLR. First floor two double bedroom, two bathroom flat finished to a high standard by the current owner complete with terrace and offered with no onward chain close to the River Thames.